A Indian leading Entertainment website. 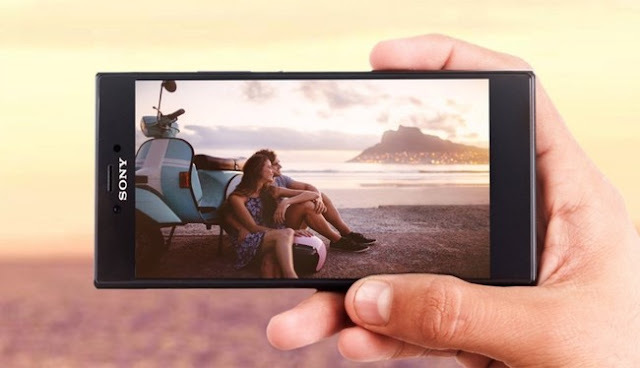 Sony Mobiles ,recently launched 2 new Smartphone Xperia R1 and R1 Plus, this is made in India. The sony smartphone will be available online and offline in the market and It will start in India on November 10th. 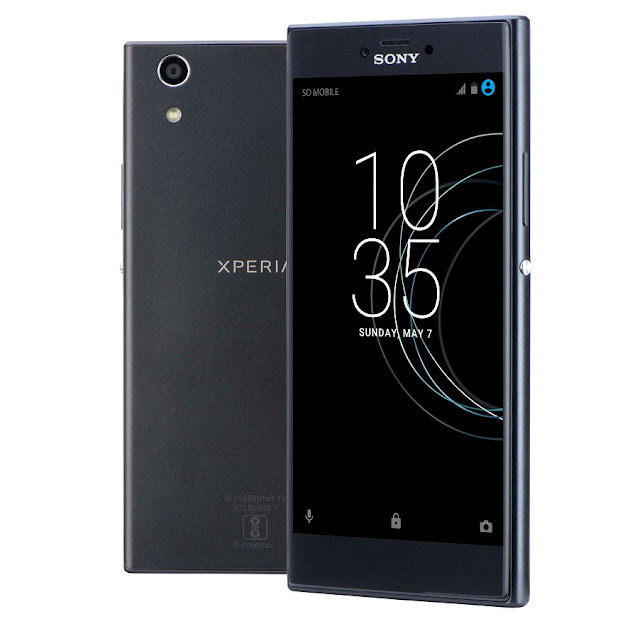 .Do you know what their specialty of sony Experia R1 and R1 plus.